Welcome to George Thelwell Vans. We have been established for over 20 years and have the experienced staff to go with it. George Thelwell car and van hire offers a wide range of vans for sale and vehicles for instant hire from Ford Transits to Vauxhall Astras and many more across North Wales. 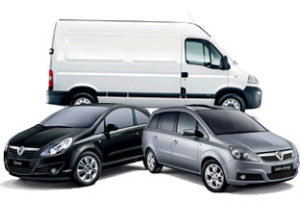 We stock vans of all sizes and budgets, including SWB Transit vans, LWB Transit vans and Berlingo (diesel) van hire which are ideal if you are moving home, furniture or are a local business in need of extra vehicles. The cars we provide for rental are small 4 door hatchbacks. All rental vehicles are insured and fully covered by AA. 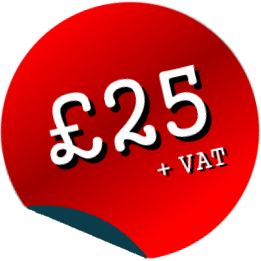 We also offer discounts for long term hire, for both business and personal use, and there are no additional mileage charges. For a full list of the vans and cars we stock for rental please give us a call, come and visit us or fill in our online enquiry form. Require a Car or Van?